When it comes to lock and key concerns in your office, you should only trust the locksmith professionals that offer commercial services in this field. “Locksmith Cinco Ranch” is a trusted name in the business, which is why many clients go to us for their office locksmith issues. 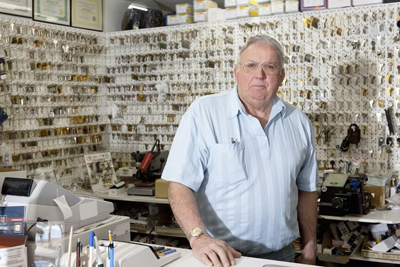 You can never go wrong hiring our company as our technicians are highly experienced providing all services that has to do with locks and keys in the office, as well as security issues in general. The door in your office serves as your first line of defense against thieves and unauthorized access. This is why it’s important that high security locks are properly installed to give the protection that you need. You can count on Locksmith Cinco Ranch to install your lock in a professional safe manner. Not sure what’s the best option to use in your office? Our specialists can assist you with the selection so you can be sure that you are getting one that would effectively protect your business premise. We can perform the installation to ensure that it’s correctly done. Our technicians have handled all types and brands of locks so there’s nothing that they will not be able to install. 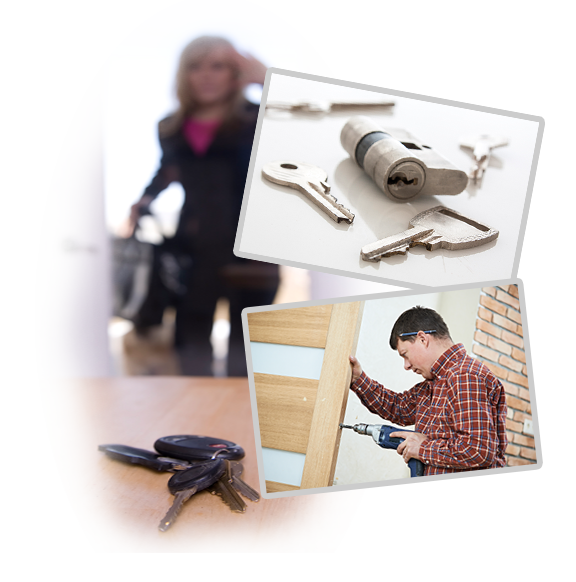 Lock repair is another service that our company is known for. Let us know immediately if you see any issue with your lock so assistance can be given right away. Don’t let this kind of problem be left unresolved to prevent it from getting worse, as well as to avoid putting your company’s security at risk. It would be easier for burglars to break-in if your entry system is damaged. Your office locks are in good hands with us and rest assured that they will be fixed in no time with our help. We also offer lock replacement services. This is for situations that the locks are beyond repair or you moved to a new location and you want to make sure that the previous tenants do not have access to it anymore. Keys can be duplicated without your knowledge, that’s why it’s best to have the locks changed. In case they are still in good condition, you may consider rekeying instead of replacement, which is also another thing our company provides. Our commercial lock rekey service will make necessary adjustments so that you can use a new set of keys on the same locks. Even if other people still have copies of the old keys, they will no longer be able to open the doors. Our specialists can work on all kinds and brands of locks and entry systems, including keyless entries. Give us a call anytime you need our help and we’ll be there as soon as possible.